Bose usually makes great products. Be it for home, office or personal use, they really deliver in style, comfort and sound quality. 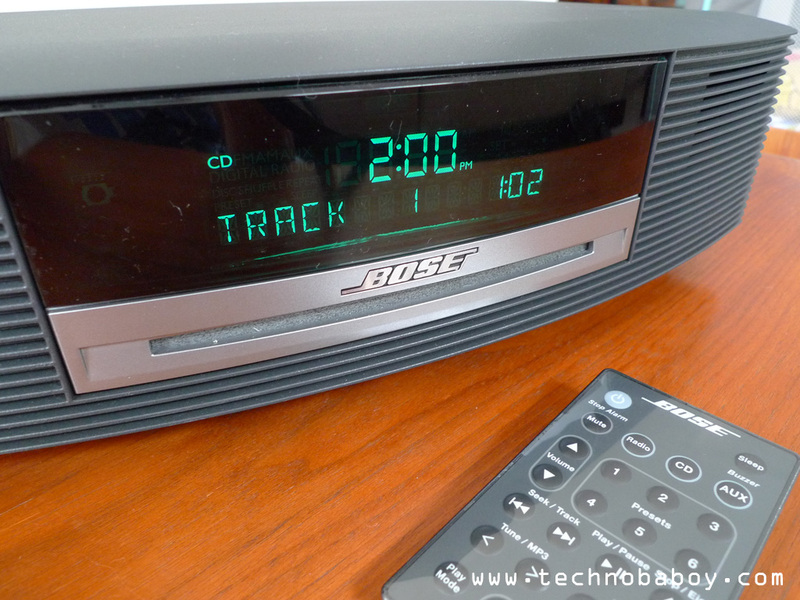 The Bose Wave Music System III is no different. It looks good and sounds good as well. Review is up! 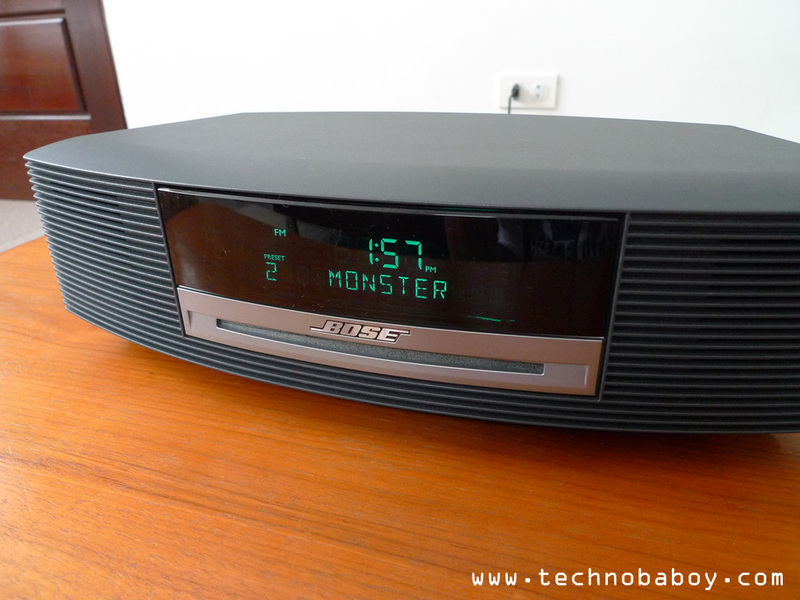 The Bose Wave Music System III is elegantly designed, with clean lines and a nice subtle look. It’s pretty compact for a home speaker system. It measures at 4.2″H X 14.6″W and 8.6″D. The build quality is great. The material it’s made from looks and feels good as well. It will look good in your sala (living room), kitchen or bed rooms. I like that you have to touch the top part of the unit to turn it on and off. It is responsive and quick to react. Because of this, though, it is easy to accidentally turn the unit off or on. You have the display and the CD drive on the face. 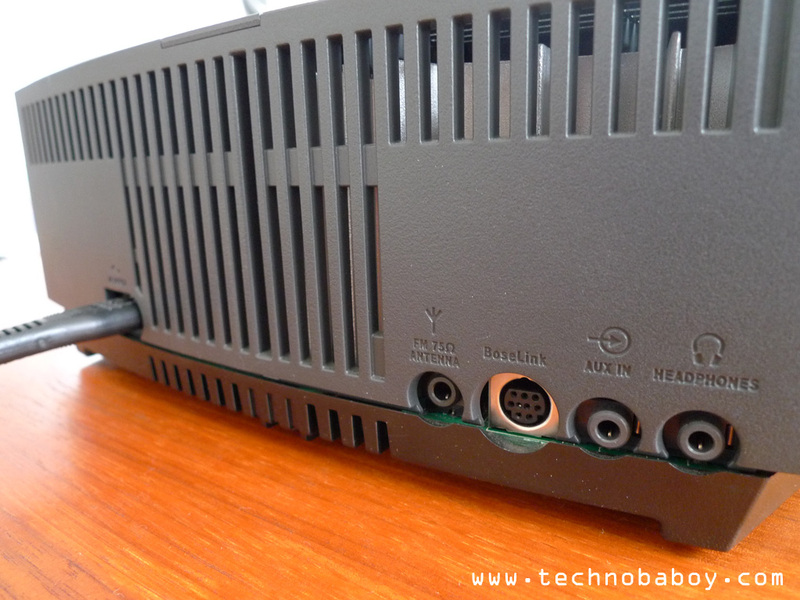 At the back, you will find the antenna port, Bose Link, AUX input and headphone jack. There is no bass port. There are also no buttons on this unit, meaning you have to rely on the remote to control the system. I tested the speaker system using a variety of tracks, including genres from pop, rock, alternative, acoustic and some 80s music. For this one, I even tried a bit of classical music. I used an original music CD, and MP3s (256 to 320 kbps) and FLAC lossless formats through the AUX input. 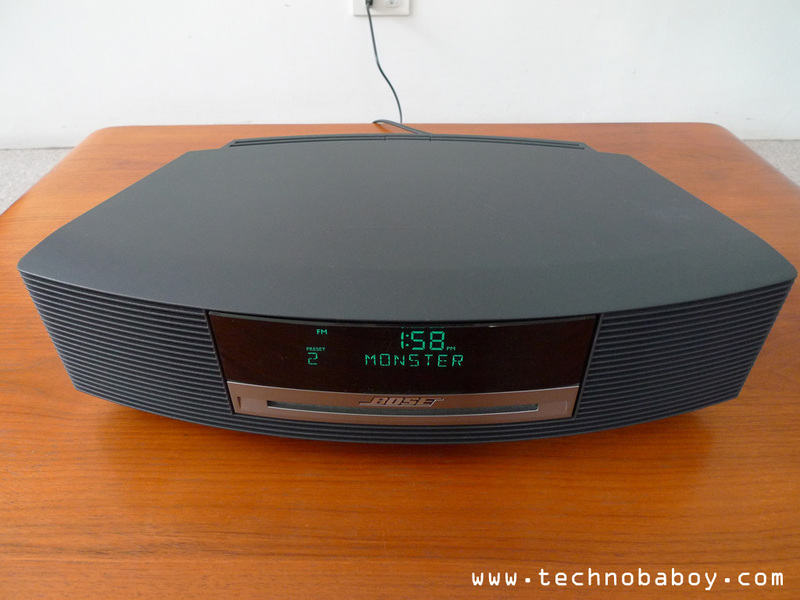 Considering the size, I was actually surprised at how good the Bose Wave Music System III sounded. For its size, the speaker system has great overall performance. It produced rich sound and a deep strong bass. Dynamic range is quite good as well, and seems to have a large soundstage. 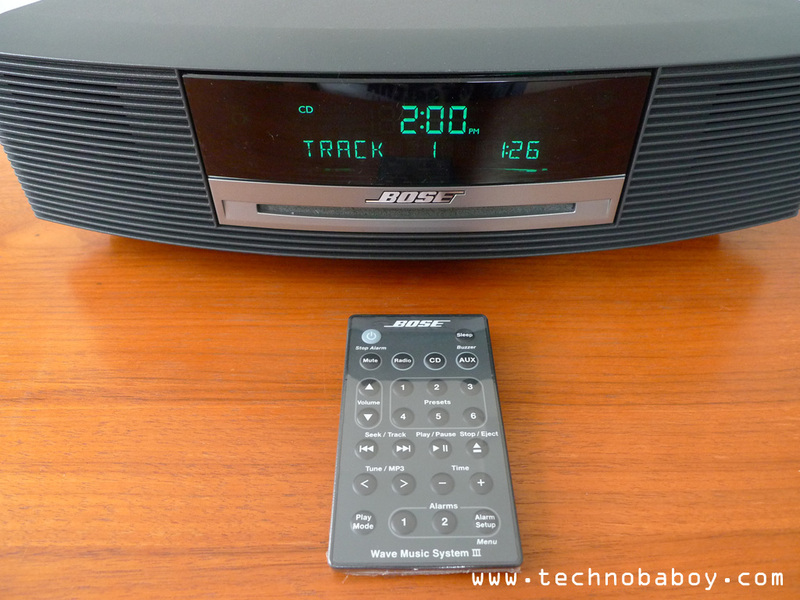 The Bose Wave Music System III has enough power to fill a large room. Even at full volumes, there were little to no distortion. Using the radio was particularly surprising too. It sounded great, especially with good reception. Sound was as rich and warm. Bottom line is this: Bose usually makes great products. And the Wave Music System III is one of them. It has a beautiful and compact design, and great sound quality and performance. If you can get over the fact that you have to rely on the small remote to operate it, then it is something to consider, especially if you have the budget. And speaking of the budget, this system is pricey. 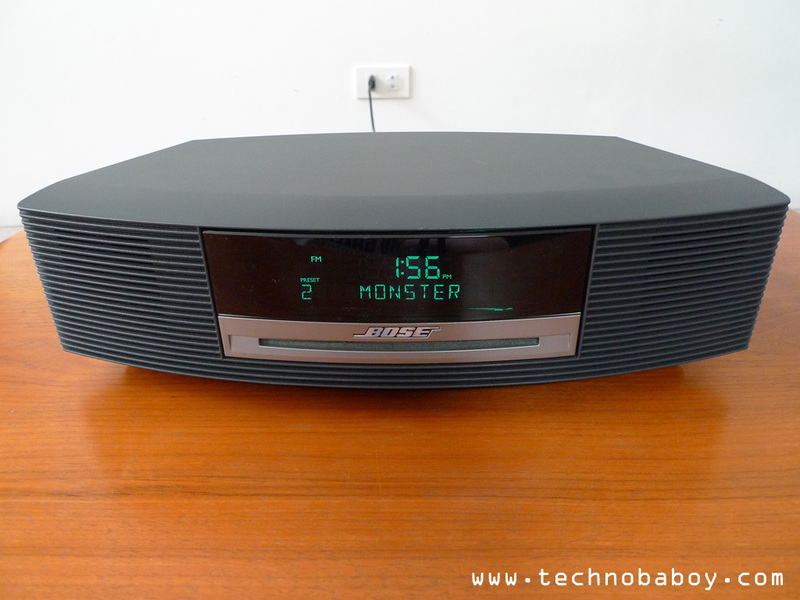 The Bose Wave Music System III retails for P29,500, and it’s available exclusively through Bose retail stores in Metro Manila.